I Got A Copy Through: Sourcebooks via NetGalley + I BOUGHT ONE! Blurb Description: Follows two fiercely independent young women, centuries apart, who hold the power to save their world...or doom it. Furyborn was surrounded by ALL THE HYPE for MONTHS before it released. 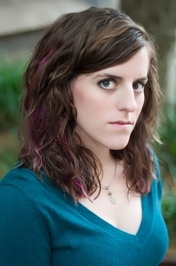 It was EVERYWHERE, and as a huge YA Fan, I knew I would have to read it, sooner rather than later. 4) A story surrounding a prophecy about these two girls – a Sun Queen and a Blood Queen, one with the power to destroy the world and the other with the power to save it. 5) It has kingdoms, swoony princes, power, magical trials, angels and it’s just SUCH A GORGEOUS BOOK TO OWN! 1) I expected a LOT going into this book. A majority of the early reviews I read RAVED about this book, and I was very hopeful that I had found the NEXT THING I WOULD FALL HEAD OVER HEELS IN LOVE WITH. Now, as I sit at the end of Furyborn, I find that while I ENJOYED it, for the most part, this story was predictable and kind of MEH, except for ONE TWIST on page 343. 2) If I had to choose between Rielle and Eliana, I would definitely choose Rielle’s story. They were both a little predictable, but I definitely loved Rielle’s dark and twisty viewpoint better! 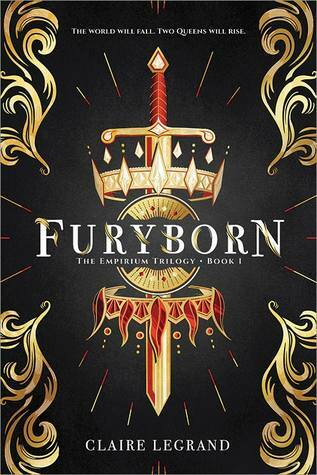 3) Furyborn was QUITE a long book. I feel like a lot of it was running around, especially in Eliana’s story when she kept travelling from place X to place Y, and not much happened that we DIDN’T ALREADY KNOW? 4) I ABSOLUTELY LOVED Audric and Rielle together, with their forbidden, best-friend romance. Honestly, I liked Furyborn, but I didn’t fall in love with it. There was a lot of hype around it, and it just didn’t live up to all that hype for me. A 3.5 star novel, but I hope I will continue on with the series! 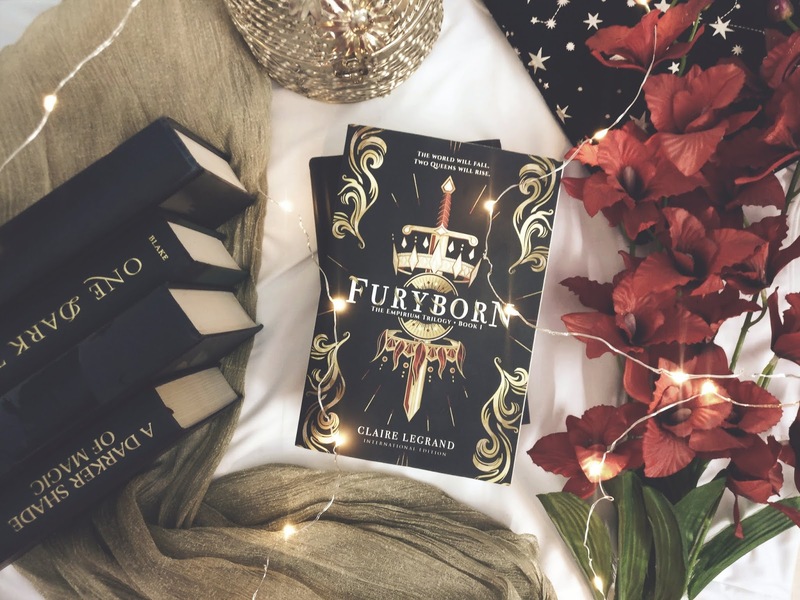 Have you read Furyborn or any other of Claire Legrand's books? What did you think of them? What are some of your FAVOURITE YA Fantasy novels that you've read recently? I'm always looking for more recommendations!